it on a BIG screen (it makes you feel like you are seeing him live). Michael Jackson’s documentary, "This Is It," had a special, secret screening the other night at Sony. None other than Elizabeth Taylor got her own private viewing. And the word is, she loved it. Taylor brought with her several family members. Also in the audience, acccording to sources, were Michael’s longtime insiders Miko Brando and Evvy Tavasci. Also there was famed international hairdresser Jose Eber. Michael and his kids spent last Easter with the Taylor clan and Eber. That’s who he considered family. Taylor, who knows from having to go on when you’re sick, apparently told everyone involved that Jackson looked great, and that the film was "brilliant." She did not express any concern over his appearance during rehearsals. The others in the screening room, an insider relayed to me, "were very pleased." 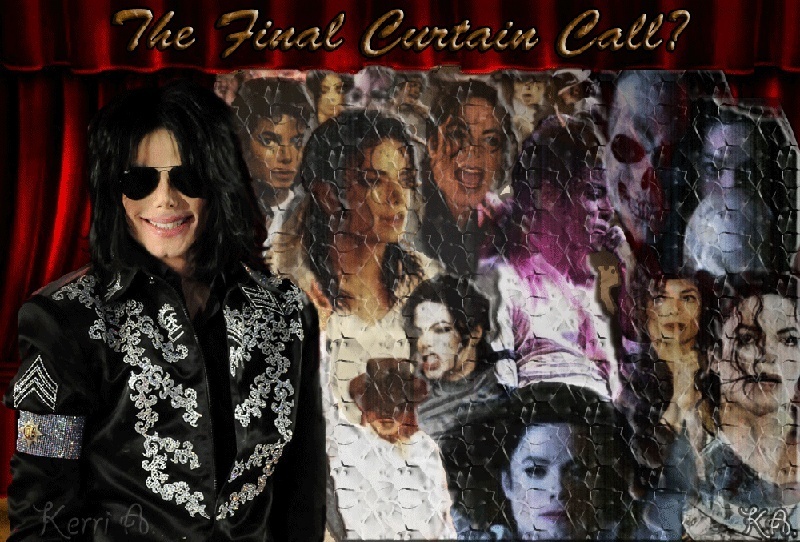 "This Is It" is causing quite a rift in the various sections of Jackson’s camp. So far no one from his family has asked for a ticket or shown up to see the film at invitation from Sony. The only member of the family to be at all interested is Joe Jackson, who’s charging $3,000 a ticket on opening night for fans to meet him and see the film. Liz Taylor’s imprimatur will certainly carry a lot of weight among Jackson’s rabid fans. It will be interesting to see who else Sony allows in before the big opening night in Los Angeles on October 27th.